 to promote participation among the women of our parish in the life and activities of St. Paul’s Greek Orthodox Church, in cooperation with the Parish Priest and the Parish Council. Philoptochos is a Greek word meaning “love for the poor.” It has the same Greek root from which the English word philanthropy is derived.  St. Paul’s Philoptochos is part of a national women’s charitable organization that has 475 chapters around the country and is the largest women’s philanthropic organization in the United States. 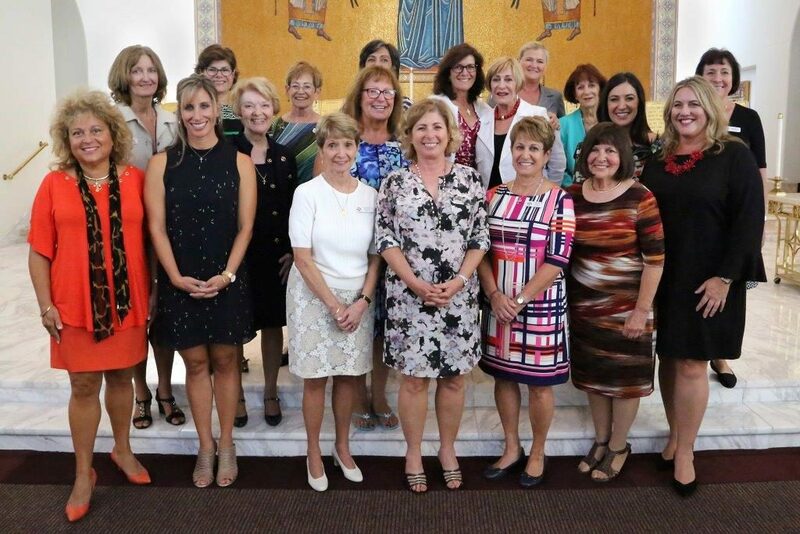 At St. Paul’s, the women of Philoptochos are involved in a number of outreach projects locally as well as supporting a number of charitable ministries at the national level. 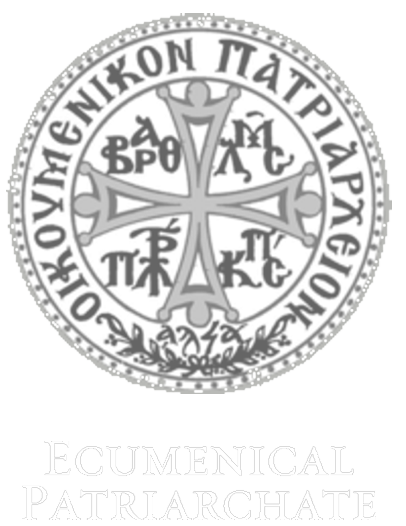 Among the many philanthropic projects that Philoptochos supports are St. Basil’s Academy, Project Mexico/St. 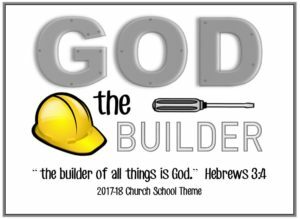 Innocent’s Orphanage, Holy Cross Seminary, Kids N’ Cancer, and a number of local shelters like Isaiah House in Orange County. On this day, I do solemnly affirm and pledge before all that I will serve our Lord Jesus Christ and confess my faith in Him by feeding those who are hungry, providing drink for those who are thirsty, clothing those who are naked, providing a home for those who are orphans, welcoming strangers, caring for the sick, offering aid to victims of natural disasters, assistance to the handicapped and the aged, visiting those who are in prison and being merciful and compassionate towards everyone destitute and in need, as well as fulfill all of the administrative duties and obligations required of the Board of Directors of St. Paul’s Philoptochos. Lord Jesus Christ our God, send down your Holy Spirit upon these women called by You to serve the poor in Your Name. Clothe them with compassion. Grant that their service in Your Name may always be pleasing in Your sight. May they find a place at Your right hand on that day when the entire human race will stand before Your dread judgment seat giving an account of how they have lived. Having fulfilled Your commandment of love by their loving service to others, may they enter into the joy of Your kingdom and eternal life. For You are a merciful and loving God and to You do we offer up glory, together with Your eternal Father and Your all-holy, good and life-giving Spirit, now and forever and to the ages of ages.